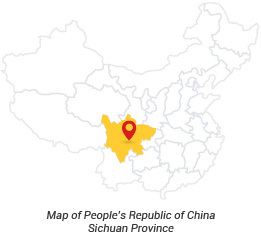 The Group's property holding business which consists of hotel ownership and operations as well as investment properties held for rental income, aims to generate a stable stream of recurrent income and to benefit from future capital gain. 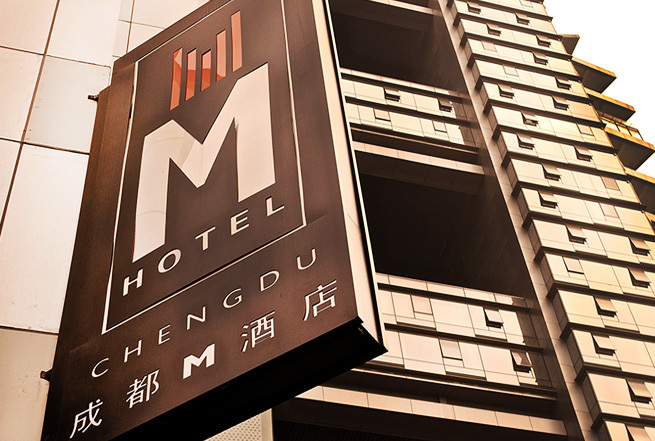 The Group's hotel in Chengdu, M Hotel Chengdu, is managed by a subsidiary of M&C UK, one of its controlling shareholders. The Group has previously developed and now owns the two hotels within the Millennium Waterfront project. 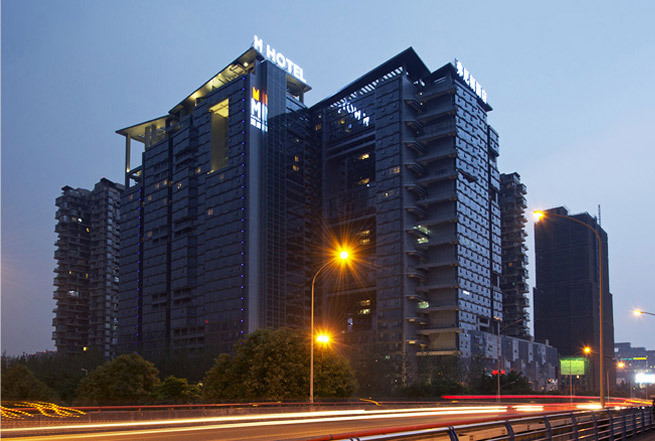 The Group has entered into long term hotel management contracts with InterContinental Hotels Group (Shanghai) Ltd for the operations of these two hotels under the brands of Crowne Plaza and Holiday Inn Express. 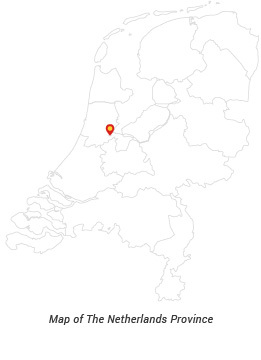 In Netherlands, the Group owns the Arena Towers in South East Amsterdam and Poortgebouw Hoog Catharijne in Utrecht which are leased to third parties for hotel operations. 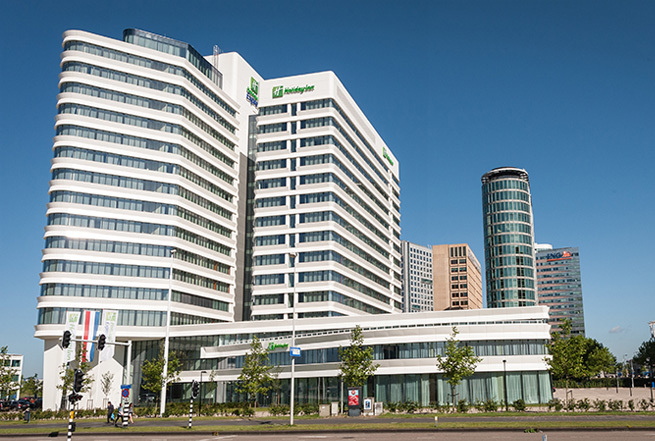 In August 2017, the Group has, through its 33% owned FSMC NL Property Group B.V., acquired a 95% equity stake in the Bilderberg Hotel Portfolio in the Netherlands. 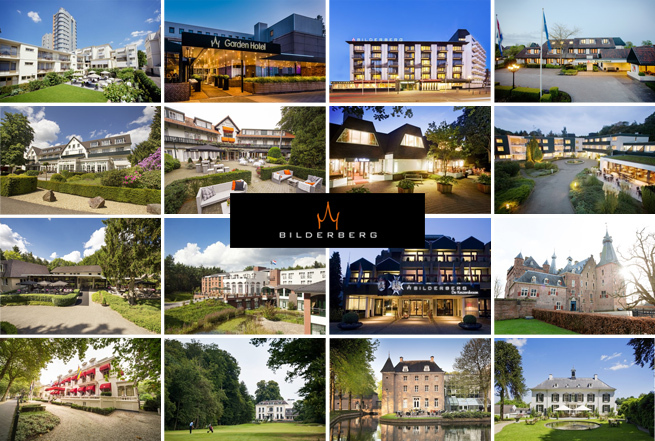 The Bilderberg Hotel Portfolio comprises 17 hotels with 1,695 rooms and 13,661 sqm of conference space and is geographically spread across the Netherlands, including key gateway cities such as Amsterdam, Rotterdam and The Hague. 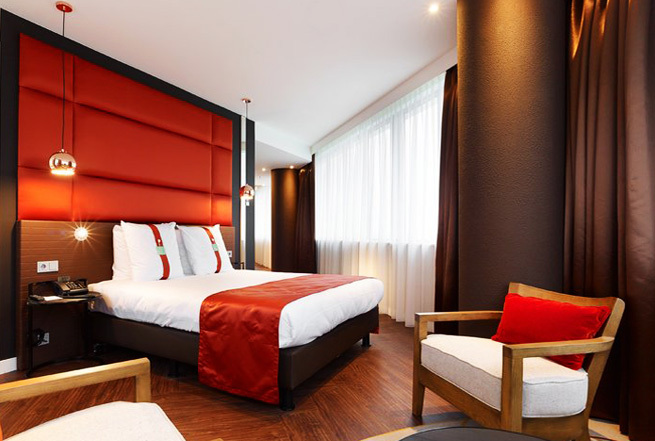 Subsequent to this acquisition, the Group has become one of the largest hotel owners in the Netherlands. No. 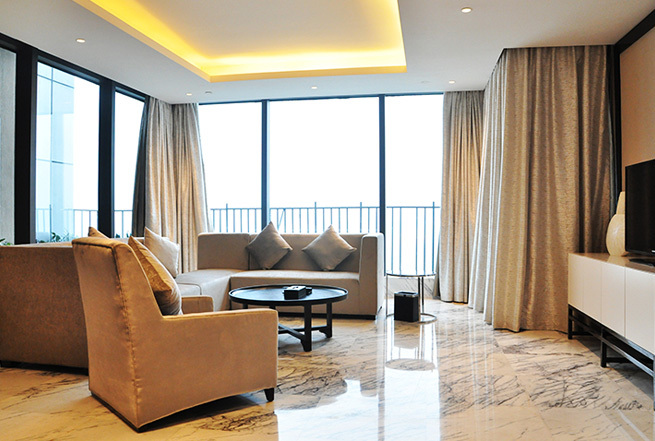 388, North Yizhou Avenue, Gaoxin District, Chengdu, Sichuan Province, PRC. Comprises 196 hotel rooms and suites, an all-day dining restaurant, swimming pool, gymnasium, squash court and banquet multi-purpose hall. The hotel has its soft opening in September 2013. Wenjiang District, Chengdu, Sichuan Province, PRC. 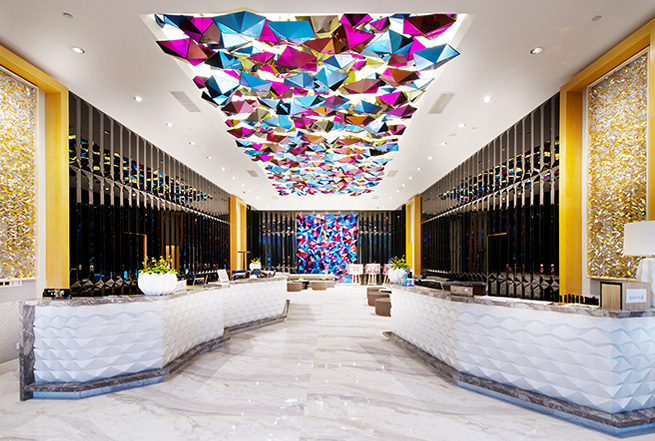 Designed with a total of 608 hotel rooms, additional retail units and recreational facilities including a lobby lounge, a heated swimming pool, a scenic garden, spa services as well as hotspring pools, and an adjoining convention centre for up to 1,000 guests. The hotels have their soft opening in December 2016 and are now fully operational. Comprises two hotels of a total of 443 rooms and 509 car parks. Lettable floor area excludes car park space. 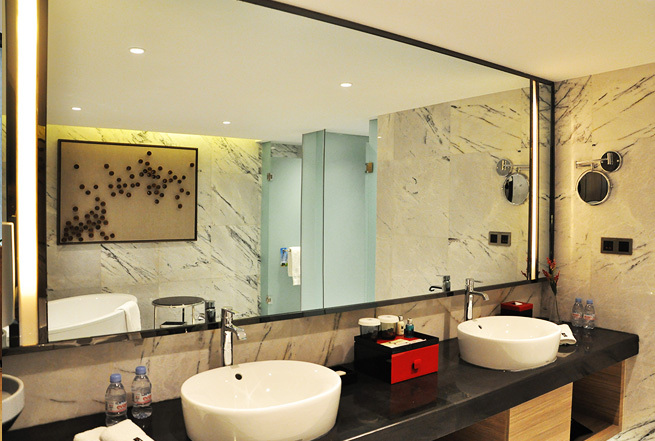 Comprises two hotels with a total of 320 rooms. 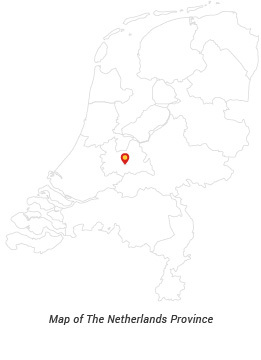 Geographically well spread across the Netherlands, including key gateway cities such as Amsterdam, Rotterdam and The Hague. 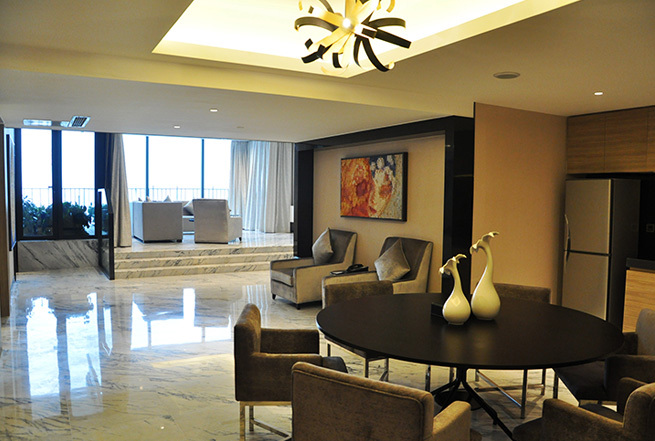 Comprises 16 owned hotels and one leased hotel with a total of 1,695 rooms, approx. 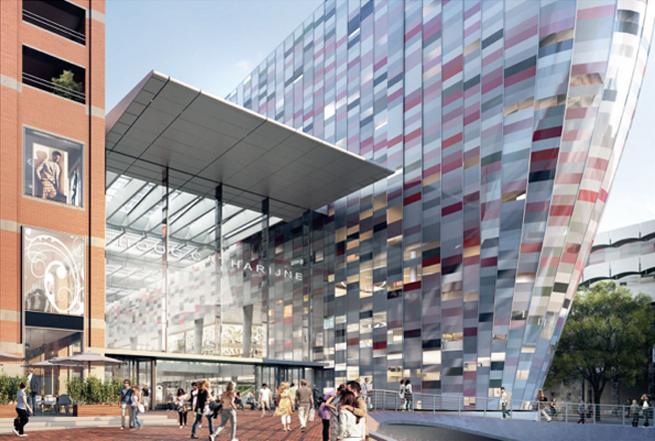 13,661 sqm of conference space, and around 49 F&B outlets (including 2 Michelin starred restaurants).